Now we know! 18 million Hispanics are on Facebook! Remember our debate with the Huffington Post last winter about the size of Facebook's Hispanic Audience? Our reporter Raul Ramirez Riba told Huffington Post writer Cristina Costantini, who accused him of being “definitely misleading” in his article " "Only 19% of U.S Hispanics are on Facebook ". Ramirez notes that contrary to Latin American countries where a Facebook user count can be done per country, U.S. Hispanic are not a country but a segment of the U.S. population. Ramirez explained that Facebook only counts as U.S. Hispanics those users that self identify themselves as U.S. Hispanics or that have a U.S. based Spanish-language Facebook page. There are 18 million U.S. Hispanics on Facebook. Approximately 7 million of them are Spanish-dominant while 11 million are bilingual or English-dominant. Now thanks to Facebook Exchange, the real-time bidding system introduced by Facebook last fall, there is a much more exact way to determine the amount of U.S. Hispanic Facebook users. Facebook Exchange is a real-time bidding ad system where visitors to third-party websites are marked with a cookie and can then be shown real-time bid ads related to their web browsing when they return to Facebook. This process is also called social retargeting. Advertising - Technology platforms ( including Demand Side platforms, Supply Side Platforms and Demand Management Platforms) are members of Facebook Exchange. 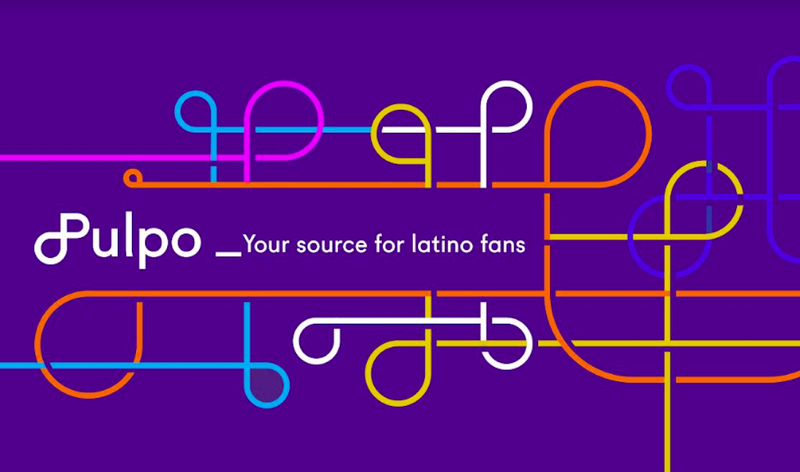 Pulpo Media, a data management platform specialized in reaching U.S. Hispanic and Latin American audiences is a Facebook Exchange member and therefore knows how many Hispanics Facebook really has, based on the type of sites these users visit. Hernan Haro, general manager of Pulpo Media's Buenos Aires office, tells Portada that his company currently offers Facebook ad inventory for approximately 18 million U.S. Hispanics per month. Approximately 7 million of them are Spanish-dominant while 11 million are bilingual or English-dominant.